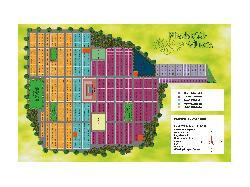 Search Residential Plot Apartments/Flat Land Office & Showroom in siwan nearby siwan area and Anywhere in Bihar. Khodai Bari Mor,Near Gopalpur Bazar, more than Half -km-from plot Bakerganj,Hussainganj,Distt-Siwan Bihar. 3 BHK House/Complete 3 Floor Duplex Building Available for Rent. Suitable for Banks, Offices, Executive Family - Bankers, Government Employee, company official. 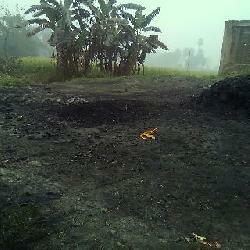 Good Location, 1.5 KM from Siwan Jn on Makhdum Sarai, Bypass Road. 1. Newly Constructed Building 2. Complete Tiles and Granite Staircase 3. Spacious Kitchen 4. Spacious room and excellent ventilation with Double Balcony 5. Modern Toilet with elegant bath fitting 6. Car Parking Space available 7. Flats are available as per choice. 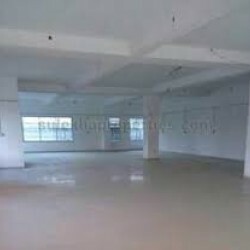 Well connected office space of 2000sqft available in the heart of the city Siwan at very nominal rent. Hurry UP! 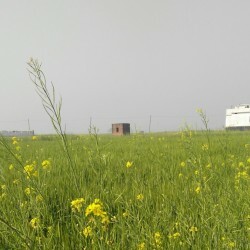 This land is located at ranipur near ponds and land is 9.5 kattha. 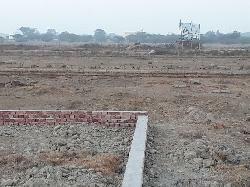 This land after 2 or 3 years will be residential plot.If anyone interested plz contact on +97466549332 or email. junaidazimi@yahoo.co.in. 6 Km from Shivji Rai chowk,Siwan on chapra-patna state highway roadside. 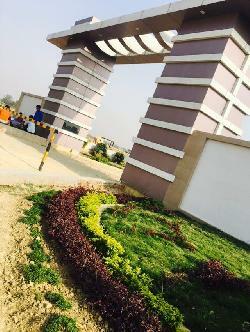 It is gated and bounded plot with 8 ft height, it is near Tarwara stand, siwan, in Tarwara road. About-Agrani Homes Real Marketing Pvt.Ltd. About Company :- At agrani homes pvt. Ltd., We are focused at creating spaces that you enjoy living and working in. We aim to use the best of class materials and technology to make living more comfortable, Productive and joyous. The result is a fresh, Profitable and market-Competitive retail asset. Agrani homes pvt ltd. 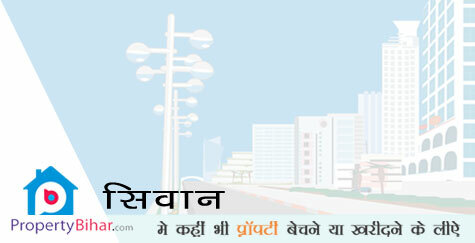 Create townships and offices with all modern amenities to facilitate planned urbanization of state. Flat For Rent 3000 Up To 4500. 7091536347 - 8229007808. Only For Family.